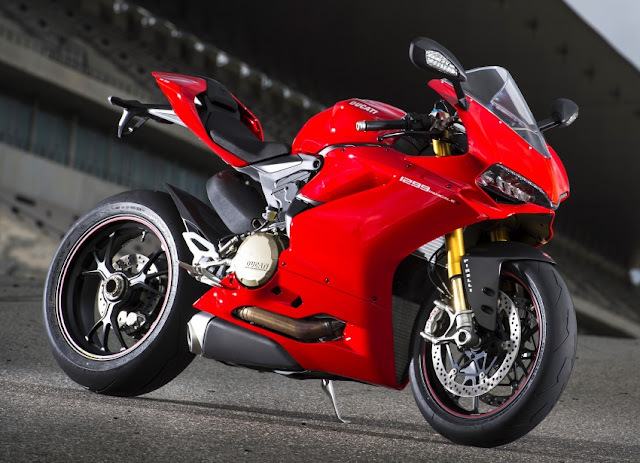 CUCU ABANG GODAM: Is Project 1408 the 2017 Ducati 1299 Superleggera? Is Project 1408 the 2017 Ducati 1299 Superleggera? 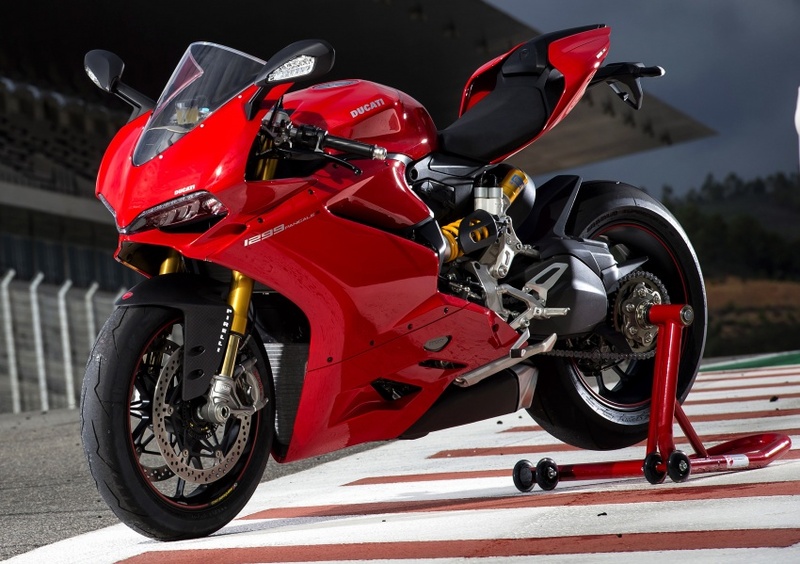 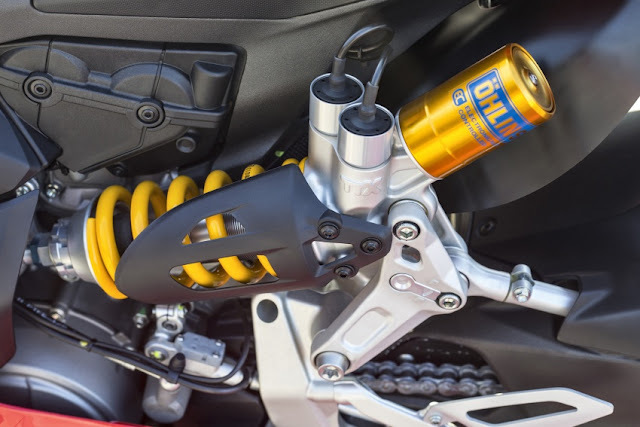 A website dubbed “Project 1408” has recently gone live, showing renderings of a carbon-fibre frame, swingarm and BST wheels – all purportedly for a new superleggera – superlight – version of the Ducati 1299. 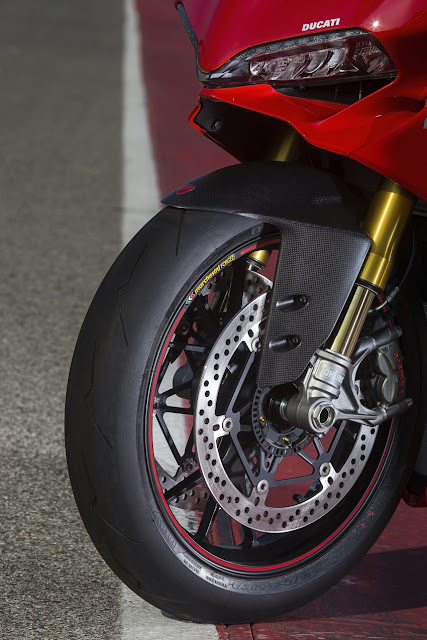 The website is accessible by invitation only to VIP Ducati customers. Details are scarce, with many sections of the website still inaccessible. It is assumed that full details will be revealed at the EICMA show in November. 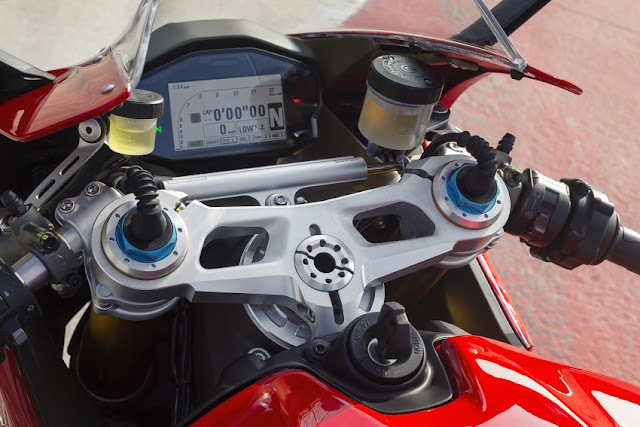 What can be seen is the swingarm is a carbon-fibre resin-impregnated affair covering aluminium inserts that is 900 grammes lighter than the aluminium on the current 1299 Panigale.